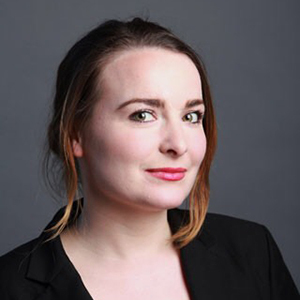 Maeve Delargy graduated from University College Dublin in 2009 with a BCL (European) degree having spent a year in Paris on Erasmus. She qualified as a solicitor in 2016 and is now an Associate in the Environment & Planning Group at Arthur Cox. Maeve has served on the IWLA committee since 2015. Fiona McNulty LLB was admitted to the Roll of Solicitors in Ireland in 2016. A graduate of Trinity College Dublin, she practices at MKS in Dublin 8. 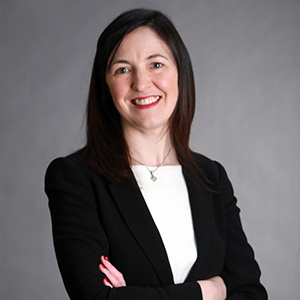 Fiona has completed a Higher Diploma in Corporate, White Collar and Regulatory Crime, and is a registered Legal Irish Practitioner on Clár na Gaeilge (An Dlí-Chumann) and the Irish Language Register (Law Society of Ireland). She is a member of the IWLA Committee since 2015, and is also a member of the Law Society of Ireland’s Younger Members Committee. Ciara Hanley is a graduate of NUI, Galway (Bachelor of Corporate Law, LLB) and qualified as a Solicitor in 2009. She spent ten years practising in Dublin and now works with Caldwell & Robinson Solicitor in Derry, Northern Ireland. A native of Limavady, Aoife graduated from Ulster University in 2012 with a L.L.B. Honours degree in Law & Politics. Following graduation, she volunteered with the Committee on the Administration of Justice in Northern Ireland working on the Rosemary Nelson Inquiry. 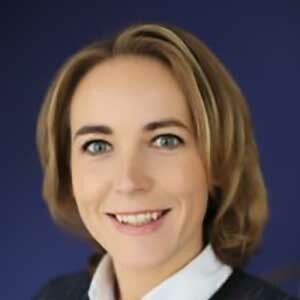 Aoife joined Sheehan & Partners in November 2012. Aoife qualified as a solicitor in December 2017. 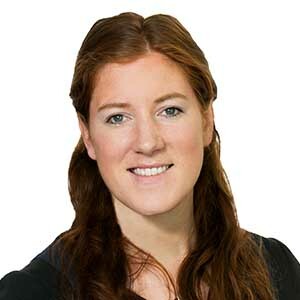 Aoife works primarily in the areas of Criminal Defence, Civil Litigation, Judicial Review and Prisoner Litigation, and has substantial High Court experience in the field of Prison Law. 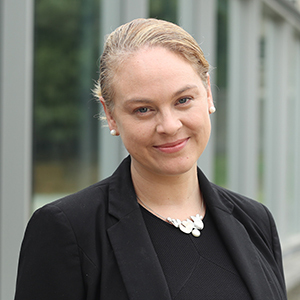 Rosemarie graduated from University College Dublin in 2000 with a BA (Political Science) degree and furthered her legal studies at post-graduate level at DIT. She qualified as a solicitor in 2015 after 15 years in a variety of in-house legal positions and now works in the Law Society of Ireland supporting trainee solicitors. Rosemarie has a strong interest in corporate governance having served on a variety of boards internationally. She joined the IWLA committee in 2018. Cathy, a graduate of the University of Limerick (Law and European Studies) was called to the Bar of Ireland in 1997 where she practises in commercial and employment law. 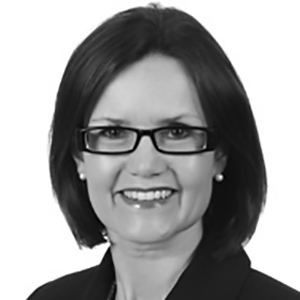 Prior to practising at the bar, Cathy held a number of in-house company law roles including BDO and Smurfit group. She has been a member of IWLA since 2016. Aisling has been a practising barrister since 2013. Her practice extends into a number of diverse fields including medical law, mental health, health and social care law. 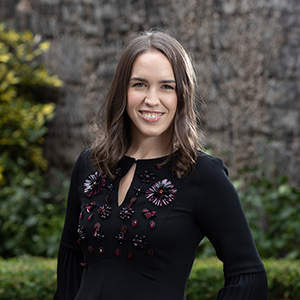 Aisling holds an MSC in Healthcare Ethics and Law from RCSI and was the recipient of the prestigious Catherine McGuiness fellowship, awarded by the Bar of Ireland, in 2017. 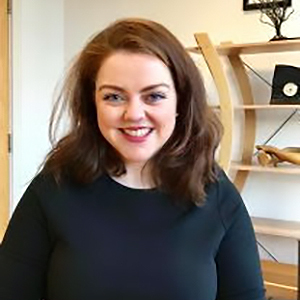 Aisling joined the IWLA committee in 2018. Irene Lynch Fannon is a Professor in the School of Law at University College Cork. She teaches Company Law, Corporate Insolvency Law and Contemporary Issues in Corporate Law and has published many articles and book chapters on corporate law, corporate insolvency and rescue and corporate law theory including Corporate Insolvency and Rescue (1st Edition, Butterworths, 1996, Working Within Two Kinds of Capitalism ( Hart, 2003), Corporate Insolvency and Rescue (2nd Edition, Bloomsbury Professional, 2012), IRELAND : Partnerships and Corporations (Second Edition, Kluwer, 2016). She has served on a number of government bodies, including the Audit Review Committee established by the Irish Government in 2000, the Business Regulation Forum established by the Irish Minister for Enterprise and Employment in 2005, and was then a member of The High Level Group on Business Regulation (Better Regulation Forum) established by the Minister in July 2007 until 2011. She is currently a ministerial appointee to the Company Law Review Group. 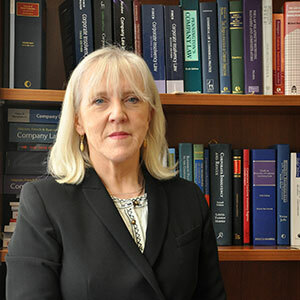 She was the Head of the Department of Law (1999–2002); Dean of the Faculty of Law (2000–2002) and Head of the College of Business and Law (2008-2013) at University College Cork. 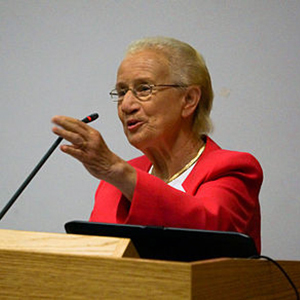 She is a graduate of University College Dublin, Oxford University (Senior Scholar, Somerville College), the Incorporated Law Society of Ireland (Solicitor) and obtained a doctorate in law (Doctor of Juridical Sciences) from the University of Virginia, Charlottesville, USA. Aisling Gannon was admitted to the Roll of Solicitors in Ireland in 1998. She is a Partner and Head of Healthcare with global law firm Eversheds Sutherland, where she is a Corporate Social Responsibility (CSR) and Diversity and Inclusion (D&I) lead. She joined the IWLA Committee in 2018. Jane, a graduate of Trinity College Dublin, was called to the Bar of Ireland in 2012 She practices criminal law, human rights law and administrative law. Jane is a lecturer-at-law teaching a variety of subjects including ‘criminal law’, ‘evidence’, ‘miscarriages of justice’ and ‘tort law’ at Griffith College, Dublin. She is a lecturer in ‘criminal practice and procedure’ on the Barrister-at-Law Degree course in the Honorable Society of King’s Inns. Jane is the Chairperson of the Irish Criminal Bar Association and a Senior Supervising Lawyer with the Irish Innocence Project, too. Jane joined the IWLA committee in 2016.